Mojang, custodians of Minecraft, are also working on a new game called Scrolls. Beyond that? The Swedish outfit is developing a further three games, all of them unannounced. Video game developers are always working on something new, all the time. 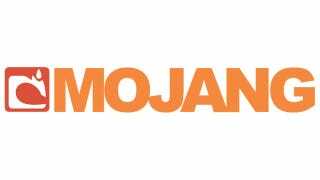 The news here is that two of those games may, according to Mojang CEO Carl Manneh, be released in the first half of 2012. Keen observers will note we are already in the first half of 2012. The third game is the new personal project of company founder and Minecraft creator Markus Persson.